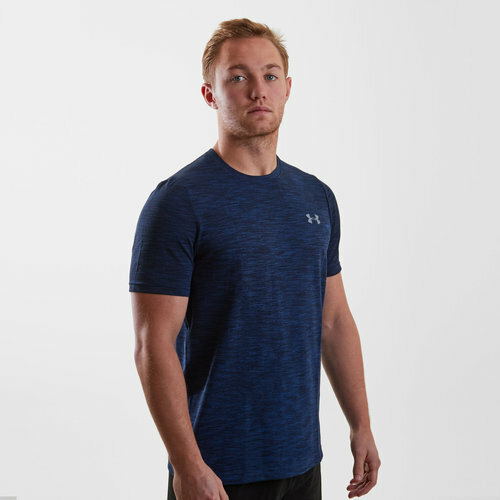 Train in comfort and allow your body to breathe in this Under Armour Siphon Fade S/S Training Top in Academy and Graphite. 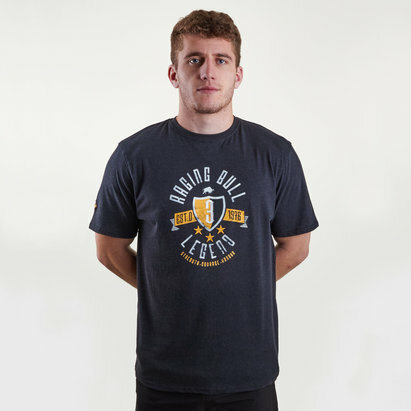 This gym t-shirt has been designed to offer your body advanced ventilation to keep your body cool even when it's in the middle of an intense workout. This t-shirt allows you to push yourself to the very limit as it features mesh ventilation that has been crafted to where you need it most. It has been made with a soft knit fabric offering up complete comfort across the torso and arms. With a near enough sew-free construction this top should be chafe free and allow the wearer to focus on their workout. Furthermore, the 4-way stretch construction provides movement in all directions whilst the anti-microbial properties keep you fresh all day long.